On 11 and 12 January Bulgaria will welcome the College of Commissioners together with the European Commission (EC) President Jean-Claude Juncker. All heads of European institutions will arrive for the official opening of the Bulgarian Presidency of the Council of the EU 2018. The ceremony will take place on 11 January at the National Theater in Sofia, when in Bulgaria together will be Jean-Claude Juncker, the President of the European Parliament Antonio Tajani and the President of the European Council Donald Tusk. On the next day will sit the political leadership of the EC, represented by the President Juncker and the 27 Commissioners. This was announced by the Minister for the Bulgarian Presidency of the Council of the EU 2018 Lilyana Pavlova in an exclusive interview for Stroitel Newspaper. “During our presidency, the Commission should present a strategy for the Western Balkans in February and its regular Enlargement package in April, which will lead to adoption of the Council Conclusions in June 2018,” said Minister Pavlova and stressed that the Western Balkans will be one of the key topics. During the Bulgarian Presidency, the EC is expected to present the project for the post-2020 Multiannual Financial Framework. 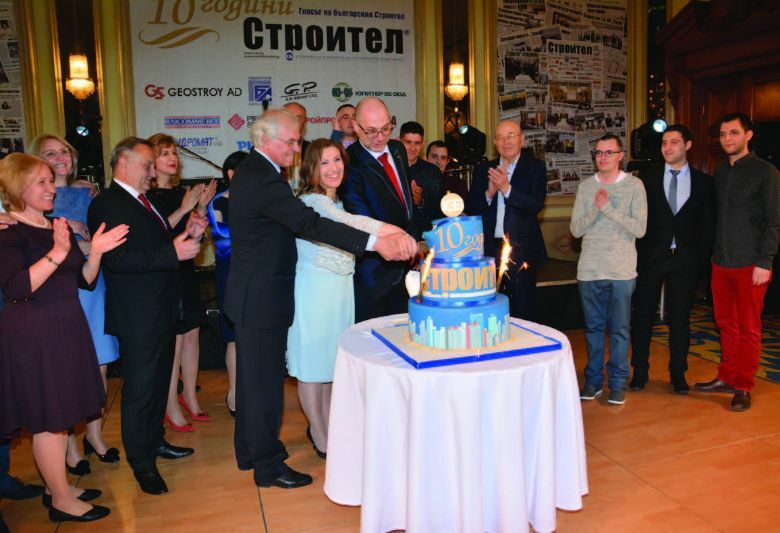 “It is quite natural as a newcomer country that has achieved significant progress and development thanks to the European solidarity to ask for the preservation of the cohesion funds – as grants not just as financial engineering, which the net donors try to impose,” said Lilyana Pavlova and added that there will be several important events on this key issue for our country. 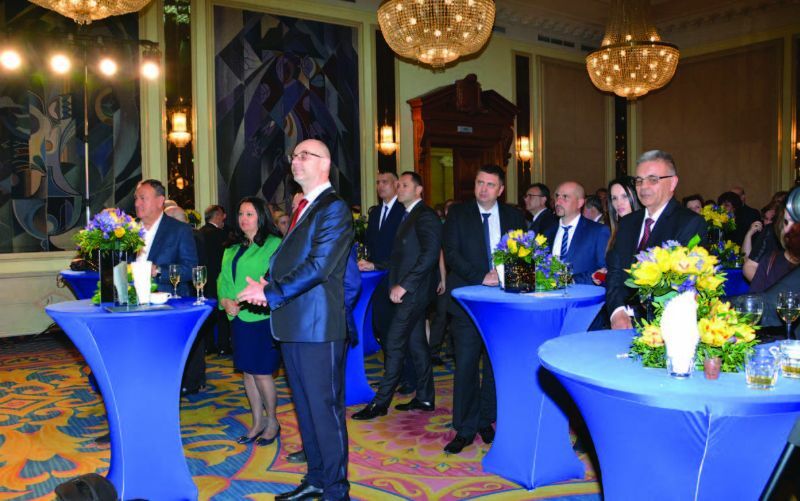 “We have successfully overcome the difficulties on preparing the presidency and we are ready for the next ones – for the real work to be done and for the benefit of 500 million EU citizens,” Minister Pavlova told Stroitel Newspaper.